LTYC is committed to today's youth across the State of Maryland. Please donate generously today and show that you share our commitment. Your gift will allow LTYC to continue to energize creativity, mentor positive social development, and stimulate academic success through quality youth programming. As a 501(c)(3) non-profit organization, Leaders of Tomorrow Youth Center, Inc. relies heavily on donors like you to contribute to the critical funding needed to help us fulfill our mission. For the 2017-2018 academic school year, LTYC provided arts instruction onsite at over 30 schools resulting in arts enrichment to almost 10,000 students. With your donations, we are able to provide discounted and free programs to those schools who really need it. What would $25 do for our organization? Cover the cost of instructional materials for one student. What would $50 do for our organization? Provide extended day enrichment for students and parents who have a need for out of school time activities. What would $100 do for our organization? 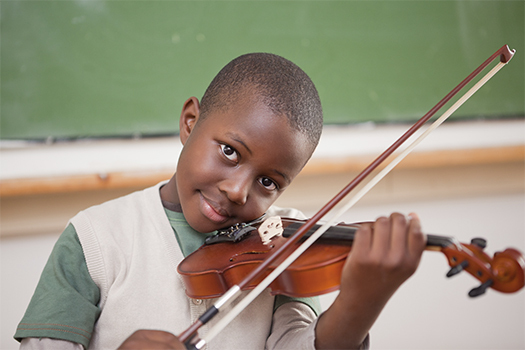 Help to sponsor a school interested in holding a creative arts or arts integration workshop. What would $250 do for our organization? Provide a professional development training experience for Maryland teachers to integrate the arts into their classroom. What would $500 do for our organization? Allow a child to participate in summer programming where creative, academic, and enriched social experiences will take place. Won't you make a donation to LTYC? Simply take a moment to provide your information in the form at right, click "DONATE", and follow the easy instructions. Your donation is safe and secure. Help a child participate in a summer program today!